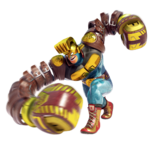 Updates to ARMS are downloadable patches that change the game. Updates fix bugs and balance the roster. 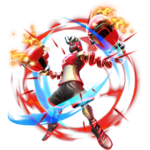 Previous updates added new fighters, stages, ARMS, and features, with Version 5.0.0 being the last major content update. 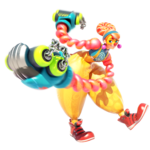 Updates were first confirmed at an ARMS Direct on 2017-05-17. 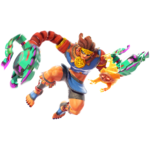 New fighters, stages, and ARMS were confirmed to be added in free updates during the ARMS Direct on 2017-05-17, with Version 5.0.0 being the last update to add major new content. This page was last edited on 24 February 2019, at 15:52.